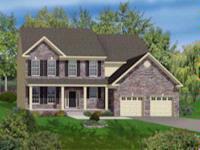 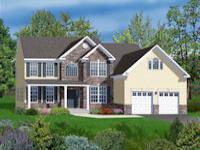 Located in Northampton County, Only 7 homesites remain in this private 28 lot community. 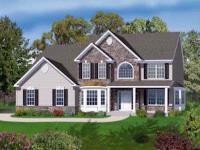 Homes feature 9ft. 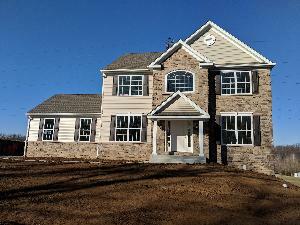 ceilings, stone front, hardwood flooring in foyer, powder room, & kitchen, 42" maple cabinetry, granite kitchen countertops, kitchen island, 2 car garage, and much more!